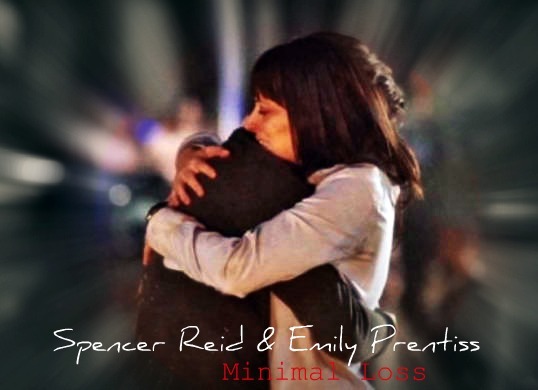 Minimal Loss Moment. . Wallpaper and background images in the Dr.スペンサー・リード club tagged: dr. spencer reid criminal minds emily prentiss minimal loss hug matthew gray gubler paget brewster. This Dr.スペンサー・リード fan art contains 肖像画, ヘッドショット, クローズアップ, ポートレート, ヘッド ショット, and クローズ アップ. There might also be 身なりの人, スーツ, パンツスーツ, よく服を着た人, パンツ スーツ, hip boot, and thigh boot.